Your vehicle is one of the best forms of advertising you have. 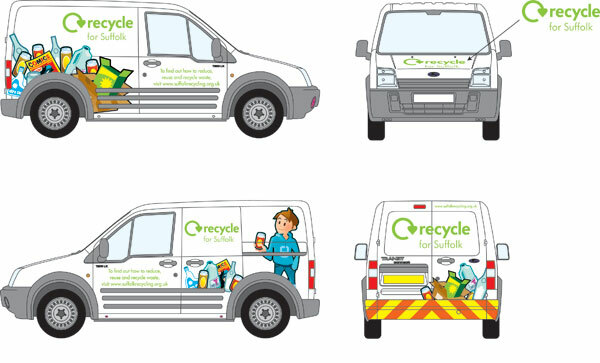 Whether you require single colour vinyl lettering, partial wrap, complete wrap, contravision or magnetic panels, we can do it all. Your vehicle can get your message across 24 hours a day. From concept design through to the end result, using the best quality materials and skilled fitters, we can totally transform your vehicle.